Last week I discovered Andy Bull on Twitter. Andy is a former national newspaper journalist who went on to become editorial director of AOL UK and editor of The Times Online. Now a multimedia trainer, he’s been trying out the recent rack of curation tools to tell a story (here he is on Scoop.It; here I am on Bundlr). Further conversations led me to ask Andy to write Subs’ Standards’ first guest blog. It’s a great read and will hopefully inspire sub-editors who are in transition from print. If this is you, or you are digital subbing already, or you’d like to guest-post, please get in contact via comments or email me at fionacullinan at hotmail dot com. There weren’t many pleasures working for the Daily Mail. One was to see the splash sub at work on the night of a very big story: the sort that turned from 1 to 2, 3, 4 and 5. To see the many ingredients being fed to him, and those items diced, sliced and fed into the sort of seamless read-through of a big and complex story that the Mail excels at, was a joy. Or what passed for joy in that torture chamber. That skill came to mind when I was working on tuition on Curation and Live Blogging for my training book and website, Multimedia Journalism: A Practical Guide. Curation is getting a lot of attention these days, as is live blogging. Guardian.co.uk’s live blogs won it 3.6 million new unique users last month [March 2011]. Yet while curation and live blogging are seen by some as new skills, and ones particularly suited to the new ways of reporting being developed for the web, it strikes me that they are infact very well-established skills indeed. The sort of skills that any good sub has in spades. Generally, the move to online news has not been kind to the art of sub-editing. It’s often considered an expendable link in the chain from reporter to (web) page. I don’t happen to agree with that, and I have the many typos on my website to support my view. But I do think curation and live blogging offer great prospects for sub-editors. After all, what they involve is, rather than a lot of direct reporting, the selection, editing and mashing up of all sorts of inputs, from both professional and citizen journalists – or what I prefer to call eye-witnesses. Any good sub can excel at these, and I believe subs should seize the opportunities offered by such developments in online media to underline their usefulness and carve out a redefined role for themselves. To re-brand yourself from sub to curator and live blogger might even make management see you in a new light. 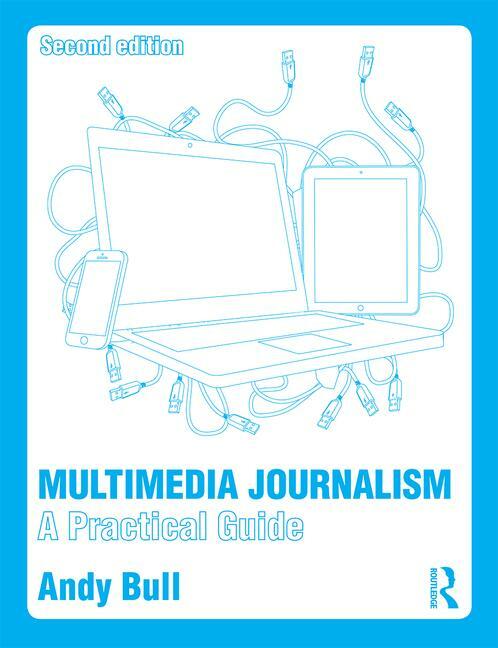 Footnote: Andy Bull offers an e-learning conversion course for print journalists, which gives practical experience in applying traditional skills to the new multimedia and mobile publishing platforms. You’ll find the details here.